1 HOW TO START A BLOG YOUR STEP-BY-STEP GUIDE TO GETTING YOUR FIRST BLOG UP AND RUNNING IN NO TIME! 1.2.3 Where should I get my domain name and hosting? 1.3.1 1. 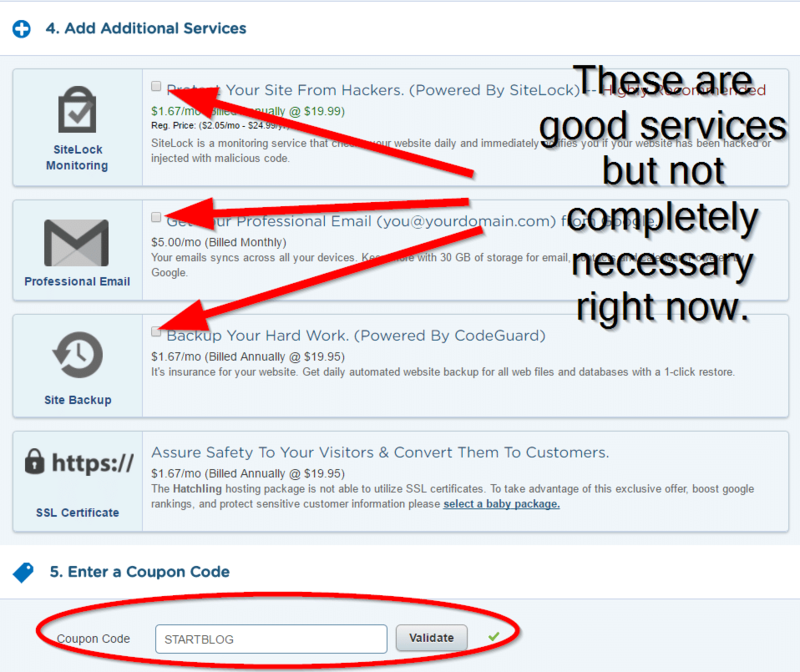 Go to www.HostGator.com and then click “Start Your WordPress Blog”. 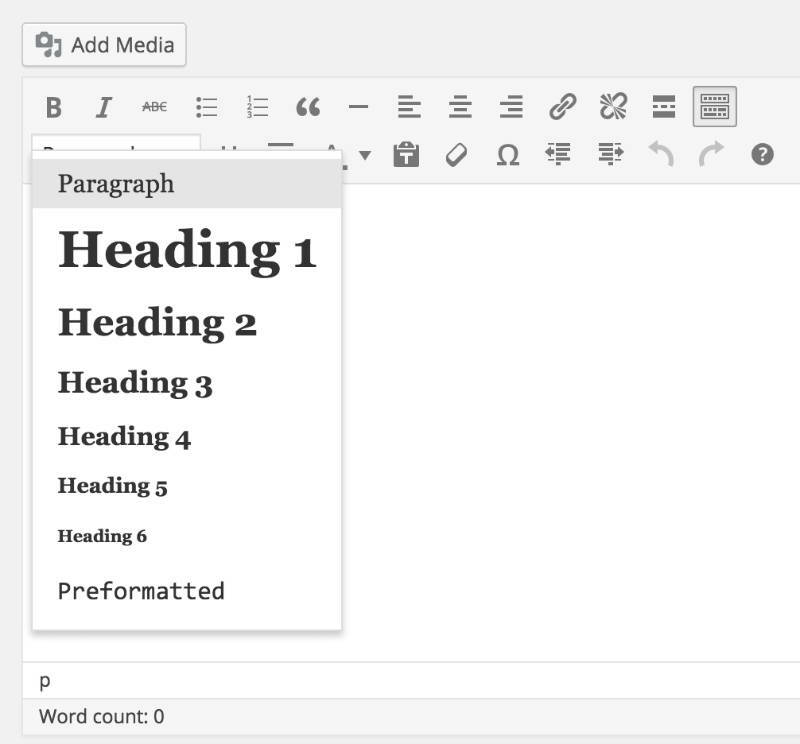 1.6.2 Ready to take your blog to next level? 1.6.3 Read More: 8 Most Important Points To Get More Traffic & Leads For Your Websites. 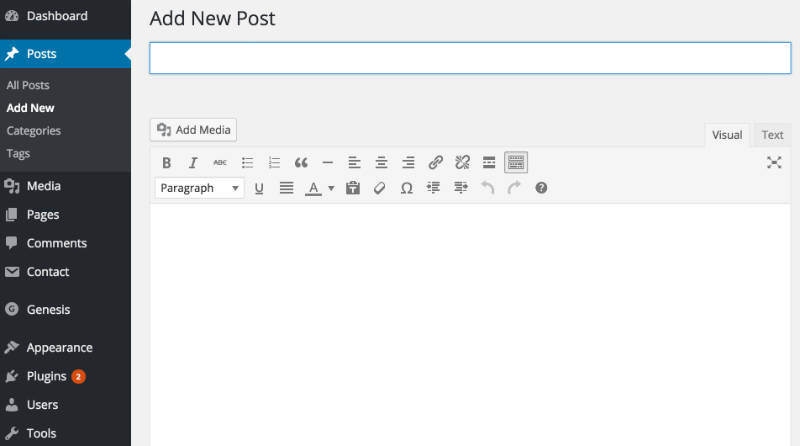 So you want to start a blog. That’s great! Not only is blogging a great pastime, but with a blog, you can express yourself in a unique way, help others with problems you’ve overcome, establish yourself as an expert, and even make money. If you’re new to blogging, it really helps to get started off on the right foot andhave someone to help you avoid mistakes. The goal of this page is to help you get started the right way. From years of coaching and helping people with their blogs, I’ve found that many people make mistakes when starting a blog, sometimes resulting in them abandoning the project altogether. We don’t want that to happen. So I want you to take the time to thoroughly read this post. 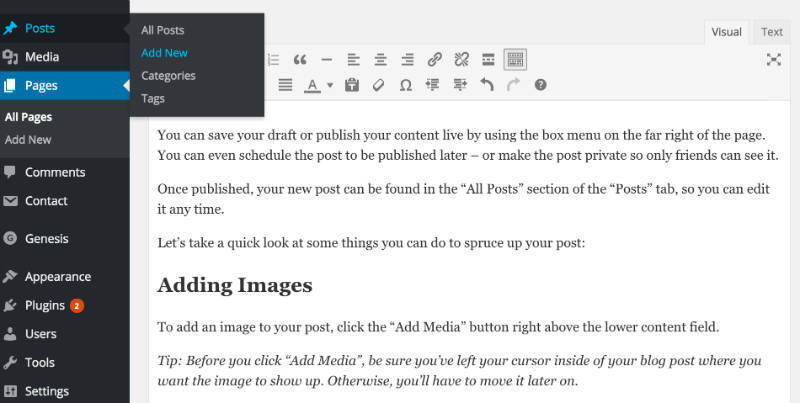 It’s about approx 4000 words long (20 minutes), so get comfy and set aside some time; I’m going to walk you through the entire process of setting up your self-hosted blog, so you ‘get it right the first time’. And if you already have a blog, sign up for FREE course below for great tips on how to get readers, establish yourself, and even make money! 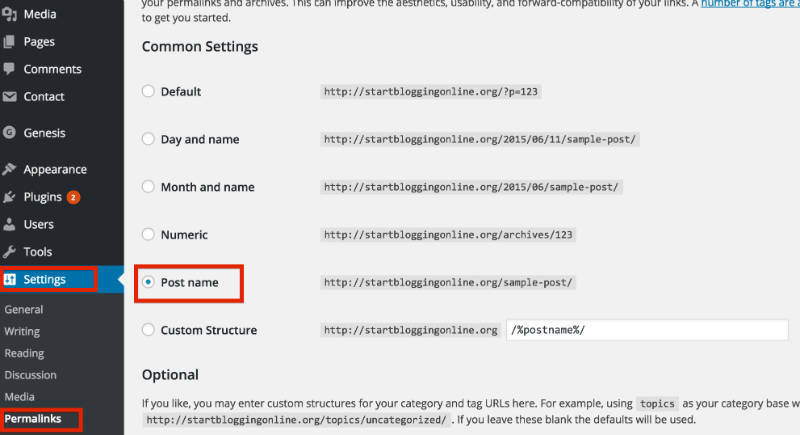 Think about it – what famous, successful blogger you know is using a free blogging website like “blogginghelps.freeblogs.com” instead of their own domain name like “Blogginghelps.com”, for example? The web address of your blog will be long and hard to remember(like yourfreeblog.blogspot.com) instead of a catchy, branded address you choose. If not, why not check how much does a domain name actually costs. 2. Spam comments – Unfortunately, lots of people want to leave automate spam comments on your blog. They do that for a couple of reasons – to get people from your blog to their blog and to advertise their services/products. 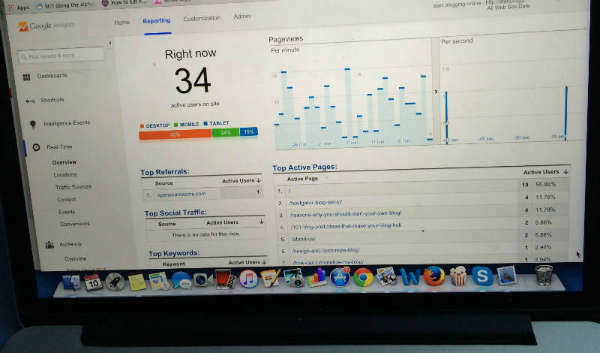 Analytics from StartBloggingOnline.com (taken from my personal laptop). beginners struggle at that point, thus I’ve put together a handful of guides to get you going easier. It’s nothing too much, but enough to get you going and a bit more. 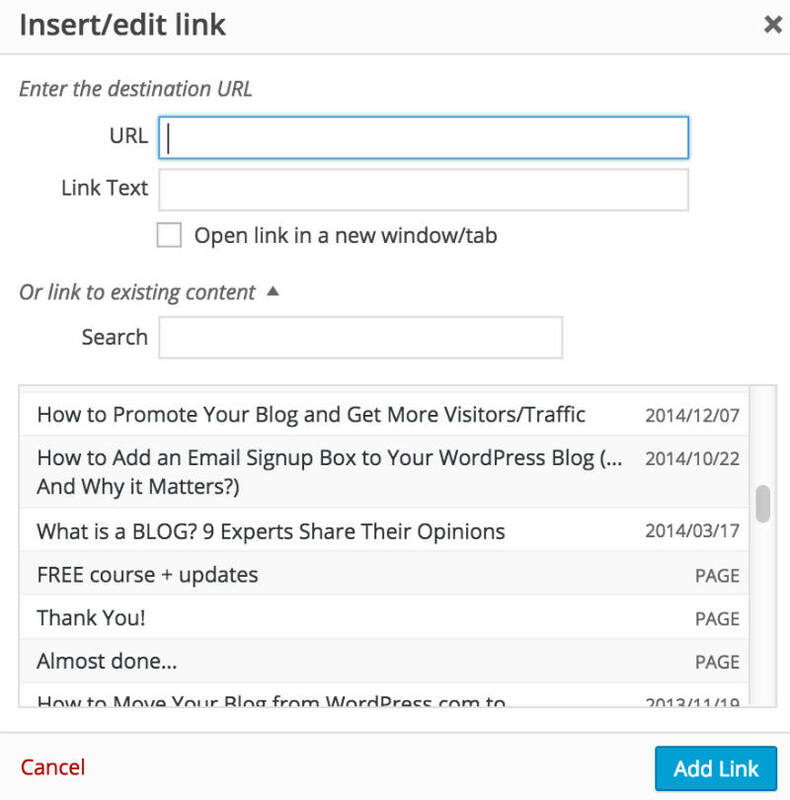 So i think this guide help you for creating your first blog and reaching it on high level. If you like this post then please share it among yout friends and also let me know if you have any suggestions and answers and any thing which you want to ask me please comment in box i will definitely rply you. I’ve put this guide together for you, to walk you through the process to setup your blog in 5 easy steps. 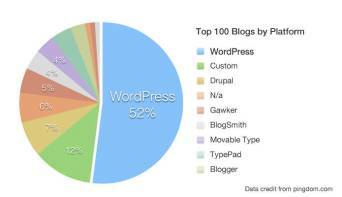 Here’s how to start a blog: Choose a blogging platform. Register a domain name and hosting. Design your blog. Add posts and pages. Start growing your blog.